Go-Jek on Monday launched a "GOJEK" portal for Singapore drivers to pre-register to use its platform - evidence that the Jakarta-based ridehailing platform is soon arriving in the Republic. 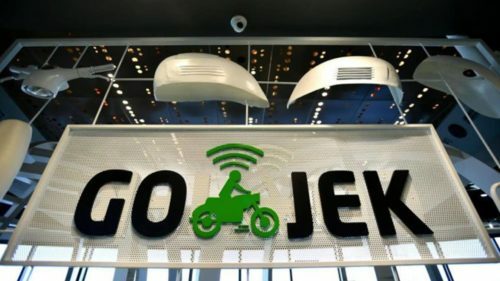 GO-JEK on Monday launched a "GOJEK" portal for Singapore drivers to pre-register to use its platform - evidence that the Jakarta-based startup will soon arrive in the Republic and offer long-awaited competition to the ride-hailing market, which is dominated by Singapore-based Grab. The multi-platform tech company said: "By signing up, drivers will have the opportunity to be among GOJEK’s first driver-partners in Singapore." Over the coming weeks, interested drivers who provide their contact details will receive notifications from the company with details and next steps on how to apply to join the GOJEK platform when the company launches. A spokesman said: “There has been a huge amount of driver interest here in Singapore and we are pleased to take this important first step toward driver recruitment.